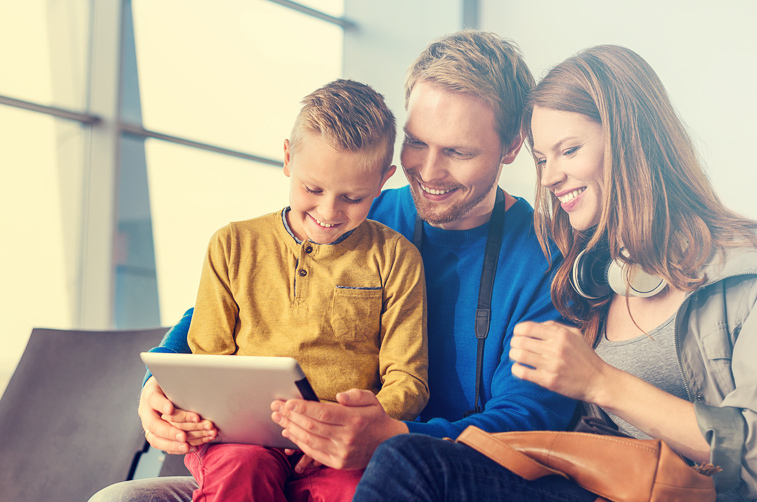 We have years of experience in delivering digital passenger communication solutions, with services that include reliable WiFi, on-demand internet access, multi-channel communications and TV over WiFi. We also specialise in the provision of digital communication facilities that range from basic WiFi at sea, to WiFi delivered TV and personal devices. Whatever the client's needs, we leverage our expertise in providing reliable, robust and scaleable digital communications and IT solutions. We use the best communications solutions available for the customer's particular needs, in order to provide robust and constant communications channels in port or onboard. We have worked with many cruise, ferry, private marine vessel and commercial marine businesses to assess their communications needs, propose end-to-end solutions that meet these needs and then implement and manage the resulting services that provide the right level of customer experience. When you are looking to provide passenger communications that improve their journey experience - by updating them in real-time as to progress and news on board, through to delivering digital entertainment content and allowing internet access mid journey - we have the proven solutions that you need. Our services are all scalable, proven and customisable to individual needs. They are also cost effective and come with the support and back-up of a highly experienced, knowledgeable IT team who can provide ongoing support and resolution management. We can also carry out regular reviews into your digital communications infrastructure on board and recommend developments as new technologies and solutions become available in this rapidly-evolving field.